and #1,611 in Entertainment & Celebrity in the ZIG Index. Don’t miss out! See all of the latest from Jamie Kennedy and more on ZIG. Jamie Kennedy seems to be at wit's end with audiences at his stand-up shows. 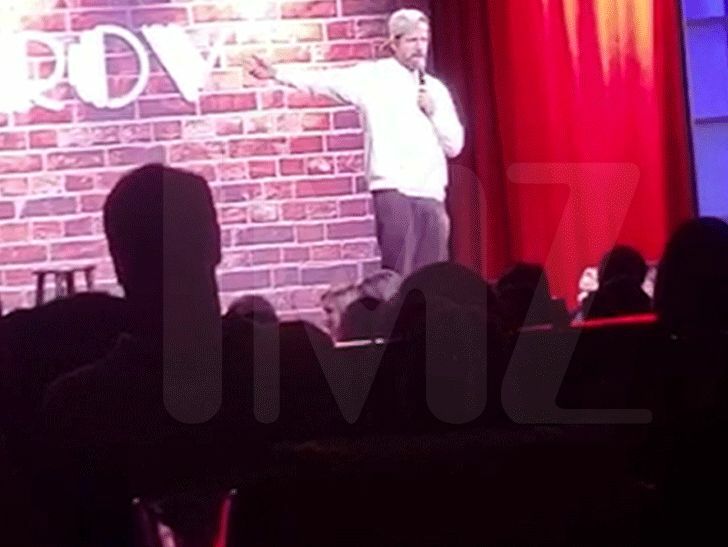 Jamie Kennedy went crazy on a fan who burped at the wrong time during his standup set. Jamie Kennedy's reaction to Lisa Lampanelli's nuclear meltdown is priceless.